We offer three optional EXTENDED WARRANTIES. 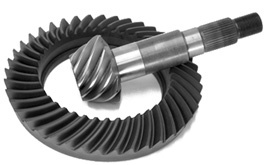 The additional cost is minimal, considering the additional coverage and peace of mind you will have if a problem occurs with your transmission or transfer case. Ask your sales professional for prices for each plan, as they could differ, as to the type of unit you are purchasing. This will give an extra Six (6) months unlimited mileage on top of our standard warranty. That right eighteen (18) months and it applies to light duty to medium duty vehicles. This will give an extra One (1) year unlimited mileage on top of our standard warranty. Yes this means two (2) year and it applies to light duty to medium duty vehicles. This is for all the hard working ¾ ton and up work trucks. We are offering an extra One (1) year unlimited mileage on top of our standard warranty. Ok not One (1) but Two (2) years, 24 months of unlimited mileage warranty. Failure to comply with the requirements shall terminate this warranty. Prior authorization is required before any warranty work is preformed. All requests for labor reimbursement must be submitted to Man-Trans within 30 days of the initiation of the warranty claim. Without exception, All alleged defective parts must be returned to Man-Trans, or no warranty claim for the repair / replacement of said parts will be honored. This warranty does not cover rental cars, towing, meals, lost wages, fluids, lodging, or any other expense incurred due to loss of use of a vehicle- Man-Trans shall not be responsible for any incidental or consequential damages, including any item(s) potentially damaged should the product fail; such as flywheel, pilot bearings, clutch components, etc. Authorized repair to or replacement of the original product does not extend the warranty. The original warranty period is from the original invoice date, effective when the product was first sold, shall apply. The Extended Warranty period begins at the expiration of the original “Man-Trans Limited Warranty” shown on front of this Extended Warranty and expires according to the Term Selected. 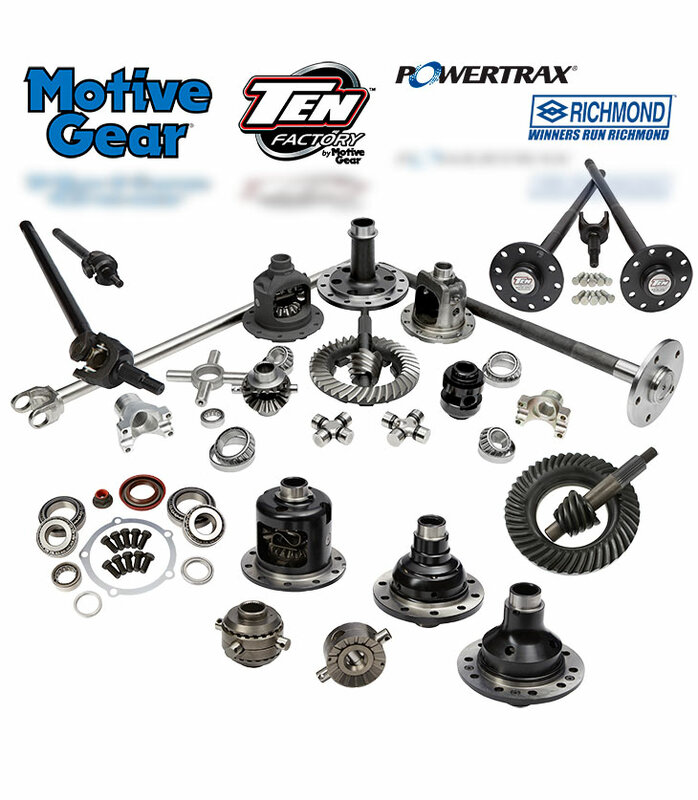 Transmission, transaxle, transfer cases and all internally lubricated parts including ring and pinion gears; oil pump, cover, gears, housing and pans; roll pins, springs, sprockets, chain, and shafts. Blockers, synchronizer hubs and keys, bearings, bushings, extension housing, speedometer drive gears, all internal fasteners, nuts and bolts, shift cover and forks, bell housing, seals and gaskets. You may transfer this Extended Warranty to another owner but not to another vehicle. To transfer you must mail the following two (2) items to Man-Trans within 30 days of transfer of vehicle ownership. This Extended Warranty may not be transferred to any entity in the business of selling or leasing vehicles. You may cancel this Extended Warranty at any time. To cancel you must return this Extended Warranty to Man-Trans and provide a letter signed by YOU requesting cancellation that includes the date of cancellation. If cancel during the first 60 days, 100 percent refund of the plan amount will be made less a $50.00 administration fee. After 60 days, a pro-rata refund will be made base upon the greater of time expired, less a $50.00 administration fee. This Extended Warranty contract is non-cancelable by Man-trans except for fraud, material misrepresentation, or failure to pay plan amount. Provide “ Removal authorization” when requested by Man-Trans, so it can be returned for accurate Diagnosis and estimate of repairs. We will cover the return shipping. Upon our diagnosis and it is deemed a Mechanical Breakdown, We will repair or replace, and cover all shipping. If deemed a Non-Mechanical Breakdown, we will provide estimate of repairs along with shipping charges. In the event of an emergency situation that occurs and Man-Trans cannot be reached with in a 48 hour time period. The Extended Warranty Holder can proceed with repair, but payment will be in accordance with the other provisions of the Extended Warranty contract. Any loss, damage or expense caused by accidents, any alteration to the vehicle or the part, use of oversized tires or wheels, alteration to the vehicle not authorized by it manufacturer, the failure of any part not covered by this Extended Warranty contract accidental loss. For approved claims, we will reimburse according to the flat rate schedule. Any labor reimbursement will be credited to the owner of the Extended Warranty Contract only. No labor will be paid for diagnostic time, or for miss-diagnostic or unauthorized repairs. Any transaction that results in a refund of the purchase price is not eligible for labor. The aggregate total of all benefits paid or payable during the term of this Extended Warranty Contract shall not exceed $1000.00 on the Silver plan, $2000.00 on the Gold plan, and $3000.00 on the Platinum plan. We assume no other obligation or responsibility with regards to the vehicle. We neither assume nor authorize anyone to assume for us, any additional liability.